A few weeks ago on my visit to GIP mall, after having my dinner in the food court on the 3rd floor, a loud sound of a something metallic hitting a stone constantly drew my attention towards it. 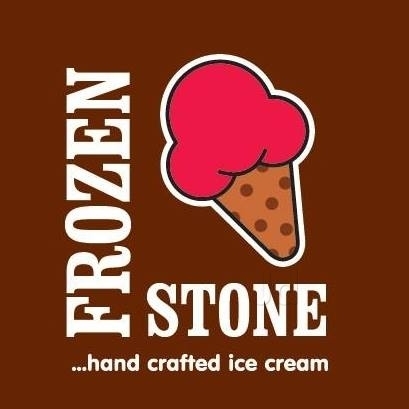 When walked towards the direction from where the sound was coming it was Ice Cream counter named ‘Frozen Stone’. 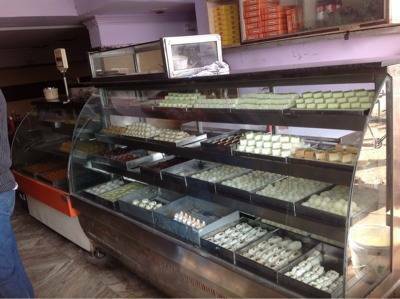 A man on the other side of the counter was making Ice Cream cups in a different manner and it was amazing to watch. 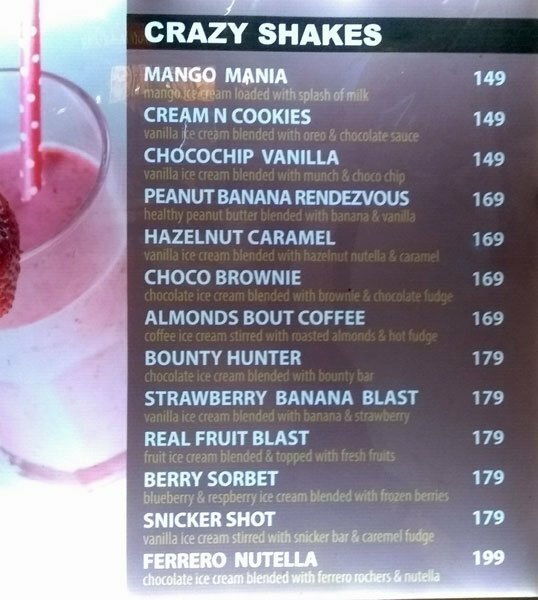 I tried there Chocolate special flavour, which was indeed astonishing with lots of nuts and crunchy crunch in it. I am an Engineer by profession. 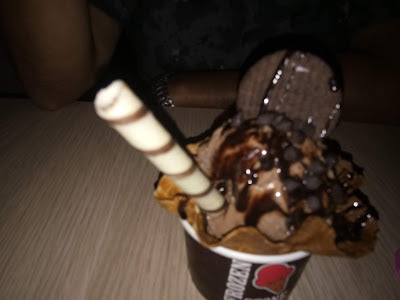 I cleared the Indian Engineering Services Exams and am a Class I officer with Indian Railways, presently, posted as General Manager (Electrical) at Mahametro, Pune.I am a very moody person, enjoying different things at different times. I paint, I anchor events, I act and I write. 1. How did you first get involved in with writing, are you an imaginative person?I was a very coy and introvert person as a child. My classmates must have rarely heard my voice, except when it came to answering questions raised by teachers. However, I would listen to books and open up my heart to my diary. I used to write poems at that time. Yes, I am a very imaginative person. After joining Railways, I began compering for events and I loved using short poems written by me. I also started writing short skits and would not only act in them, but I would also direct those skits. After my daughter was born, her craving for a story a day kept the imaginative person in me live till I finally wrote down those stories and sent them for publishing. That marked the beginning of my writing journey. Writing is in itself a challenge, especially when my professional life is so very demanding. However, since I derive my satisfaction from it, I am able to find the energy to write every day. 3. What do you do when you are not writing?As I said, I can never sit quietly. I keep trying various things. I may just cook a dish, go out for a walk, read a little or play table tennis. I am not really very ambitious and I don’t have a fixed destination. I am enjoying my journey, all the time confident that there must be some place where I will go, for I can never stop. There are so many stories happening in and around you every moment, every day. I just think of the possible outcomes and what would such a protagonist do in such a circumstance and what would make him/her do that. Mostly, a story is born out of my thought process. I would like to advise the new writers that you have to deserve every bit of your success. So, slog for it, read a lot, write well and then only can you be successful. After all, there is no short cut to success. 7. 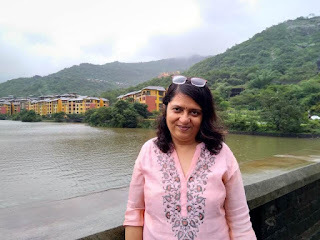 What’s the best thing a writer can give to his/her readers?A good story/poem which makes his/her readers brood, either encouraging them or making them good human beings by being able to have different prospective in one situation. I would like to tell such writers that there is hardly any money in writing as such unless you expand your horizons and make your name by staying in the industry for years. These days, everybody is writing, and you have to be different to be able to become popular. There may be promotion campaigns, but none of that succeeds in the long run if you don’t write well. 9. What motivates you most in life?Every breathes that I take motivates me. I am motivated by every ray of sun in the morning, I am enthused by the fact that I have yet another day to do what I want and I am inspired by the knowledge that there are so many others who do better than me just because of their willpower. If they can, so can I. 10. The majority of the readers tend to take sides due to religion and such other considerations.Yes, that is an unfortunate fact. However, I’ve always propagated the fact that God is one and there is nothing more divine than true love. I too have a lot of steady followers and I am sure that others like me too must be having them. 11. 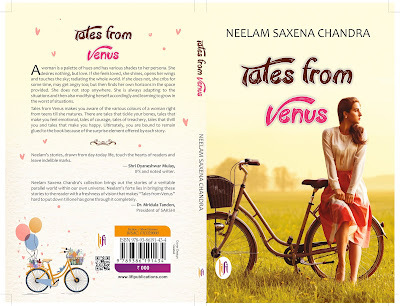 What is the story behind the name of your book?My latest book is titled “Tales from Venus” and is published by LiFi Publications. This is a collection of short stories related to women. A woman is a palette of hues and has various shades to her persona. 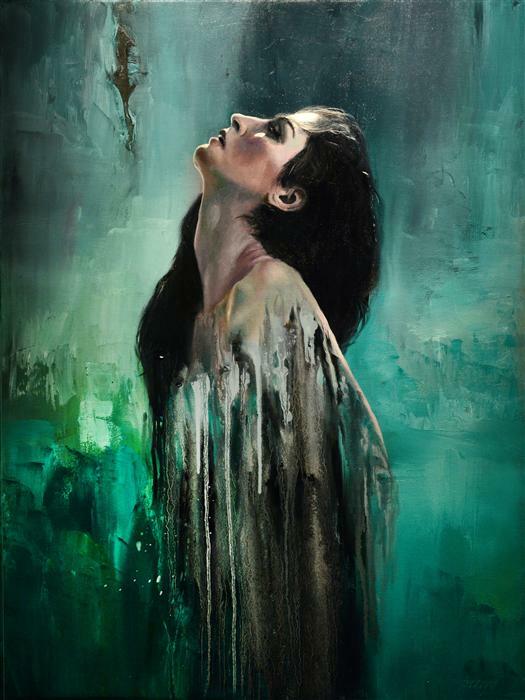 She desires nothing, but love. If she feels loved, she shines, opens her wings and touches the sky; radiating the whole world. If she does not, she cribs for some time may get angry too; but then finds her own horizons in the space provided. She does not stop anywhere. She is always adapting to the situations and then also modifying herself accordingly and learning to grow in the worst of situations. Tales from Venus makes you aware of the various colours of a woman right from teens till she matures. There are tales that tickle your bones, tales that make you feel emotional, tales of courage, tales of treachery, tales that thrill you and tales that make you happy. Ultimately, you are bound to remain glued to the book because of the surprise element offered by each story. 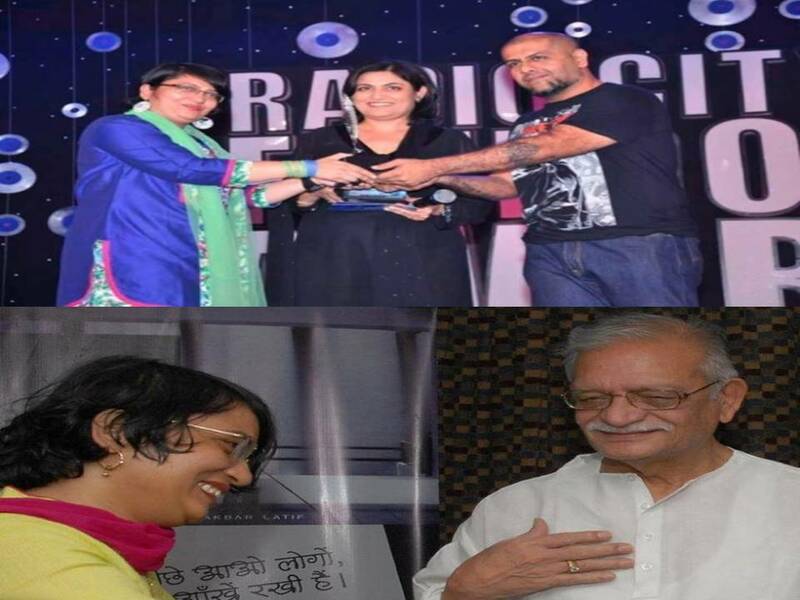 Plagiarism is not new and has been taking place since long. However, it has become all the more rampant because of easy availability due to the internet. Several times, material written by me was sent to me as a forward without my name. There are certain tools like “your quotes” which quickly show when the poem was first published. I suppose other solutions will also come up due to technological innovations. I am an extreme lover for south Indian food, hence I keep trying the different restaurant for good south Indian food. 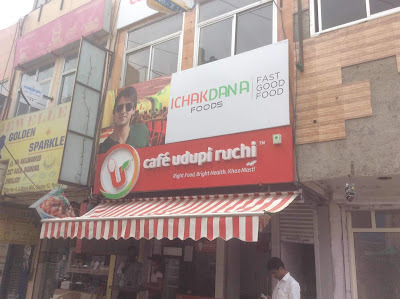 This place was on my list since some time. 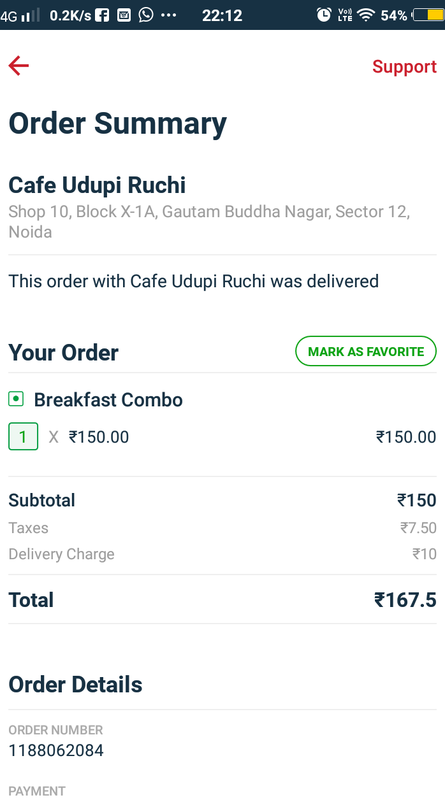 This month, first time on 23 Sep'18, I placed an online order with them for their combo meal, initially the restaurant accepted the order and while I was waiting for my food, restaurant themselves canceled my order. I was left with no option but to starve that night. 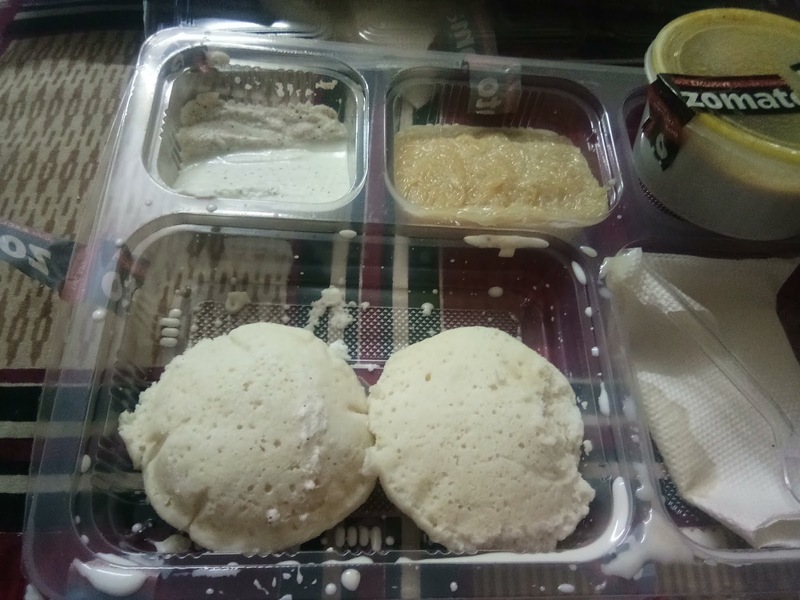 Then today on 29 Sep'18 once again I placer order for same combo meal which has( idli+upma+pongal+dosa+kesri bath). But, when I received the delivery it was the biggest shock, as what I got was only 2 idli+dosa+small portion of sweet vermicelli. Overall, I would say this restaurant is the biggest cheat and don't know why they are in business. Won't recommend this place to anyone ever. 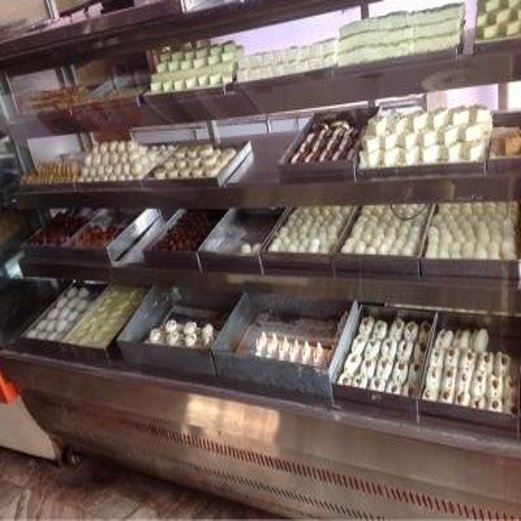 It is just sweet and snacks shop, which has got a basic seating arrangement. 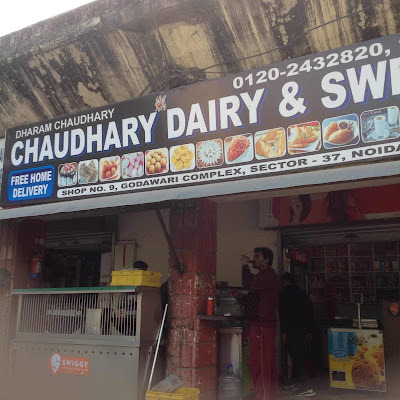 Though mainly they are into dairy business for a long time, in this vicinity. Talking about food items they have all snacks items Samosa, bread pakora, paneer pakora, and chole bhature. 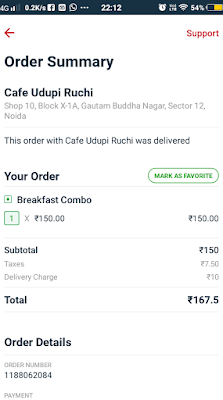 Their samosas are best with green chutney. Being into dairy business even all of their milk-based sweets are very good compare many others in the trade. 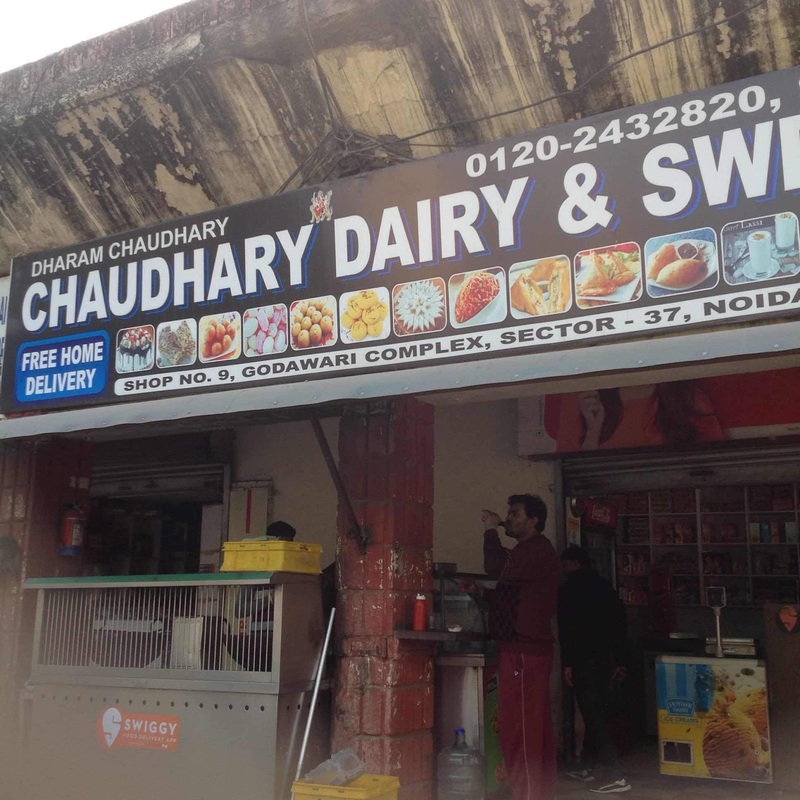 In summers you can also enjoy a refreshing glass of lassi here in sweet and salty both flavors. All in all a place is a good try. 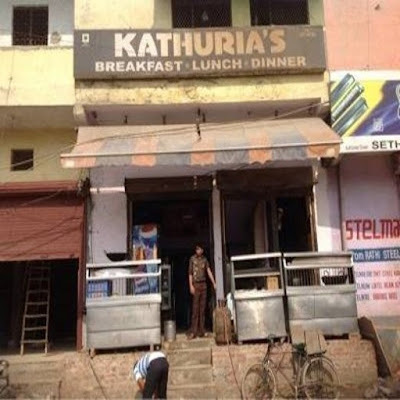 Service here is fine but from staff, we cannot expect much as they are more of all cook and helpers. The unsuitable boy, with some chapters more engaging than others, is about coming of age and ‘coming out’. 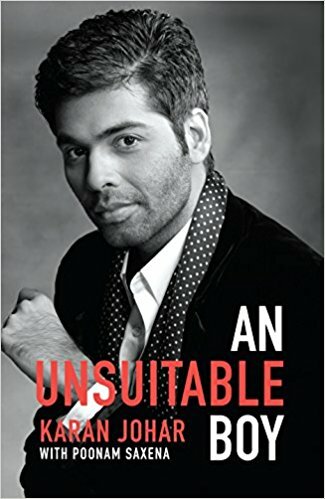 The chapter on where it is mentioned about Johar’s childhood will have strong resonances for those who are labeled with the tag of “effeminacy”. As a plump and non-masculine schoolboy, Johar is vexed but resilient while his parents are liberal, accepting and unconditionally loving. But the ‘normal’ world around him is persistently judgemental about any deviation from gender normativity. In order to ‘pass’ better, the collegiate Johar secretly attends voice-training classes where he is taught to develop a baritone and speak without feminine gesticulations. “Imagine that you’re living in a box” the instructors would say, “now make sure that your hands don’t get out of the box”. They taught him social skills, of which being masculine was one? For non-normative people, embodying the ‘normal’ and ‘natural’ is the hardest precisely because it does not come naturally. Johar had finished his college and was about to go to France for an internship linked to his father’s export business when, three days before he was to board the flight, his close friend Chopra persuaded him to stay back and help with the making of Dilwale Dulhaniya Le Jayenge. Chopra told him: “Why the hell don’t you realize that you were born to be in the movies? You’re overdramatic, you’re melodramatic, you’re funny. The only thing you don’t have is an interval because you have this non-stop mad energy. You’re meant for the movies…. 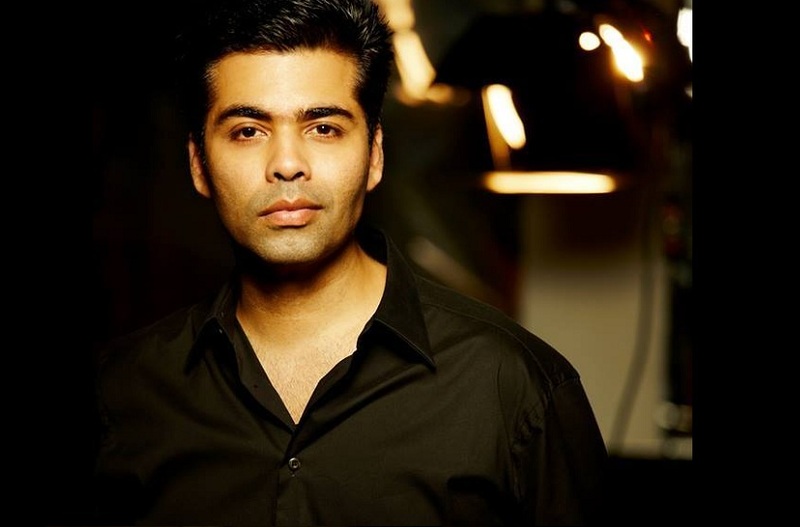 You’ll be a filmmaker one day.” Chopra’s prediction came true and Johar went onto make urban romantic melodramas that defined the contours of the Bollywood moment in the 1990s. Johar’s debut film Kuch Kuch Hota Hai was a sensational hit that revived the fortunes of both his family and his father’s company Dharma Productions. But his second film Kabhi Khushi Kabhi Gham opened to a less enthusiastic response. Critics slammed the extravagant multi-starter for its showy over the top-ness, cheesy jingoism and, if I may add, an audacious sense of cinematic geography where Chandni Chowk stood in close proximity to bucolic British estates. To a despairing Johar, it felt as though the gains of his first film would stand reversed but the film picked up gradually and ended up creating box office history while overtaking the collections of that year’s most feted film Lagaan. Over the years, Kabhi Khushi Kabhi Gham has been Dharma’s most successful film. It became, in the words of Johar, the “go-to Bollywood film” enjoying its “biggest brand value” in Germany, France, and Ireland. Johar is refreshingly clear-eyed about his repertoire. With wit, self-deprecating humor and the keen sensibility of a cinephile, Johar cheerfully performs autopsies of his own films. The positives of the story are the characters easily identifiable. Even though the narration is again easy to read and allows us to easily go through the entire story, the tale is spread over long years, but the novelist has chosen present tense all through, and the story is intertwined in the past and the present. This style provides a simultaneous telling of many stories happened at different times together. The reader is immersed between the layers of the internal as well as the external upheavals of various characters. There are many episodes that remain with you long after you keep the book back on the shelf. The book is clearly meant for Bollywood buffs because phonetically reproduced Hindi lines are often left untranslated and plot points are discussed without any reference to their context in the film. The downside of addressing this ‘knowing audience’ is that much of the book’s content is likely to be known to them. Yet, there is something here for everyone. In the age of proliferating digital media, celebrity biographies get written as life is lived. In adopting two children – a desire expressed in the last chapter of his book – and talking about it extensively to the media, Johar has already started authoring the sequel. Overall if asked I would say this is a good job done by the author, the book is interesting and a good read. The writer makes a storyline interesting with her narration abilities. I would give 4 stars to this book.